Just wanted to let everyone know I will be doing a presentation at Greendale Physical Therapy at their new location at 280 Boston Turnpike in Shrewsbury MA. Here is a video explaining a little about what the presentation will be about click the play button below. 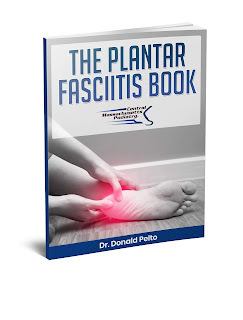 To get the foot pain toolkit click here.